Since then, Nike Scully helps his customers to get the perfect spare parts for their cars irrespective of the brand they belong to. 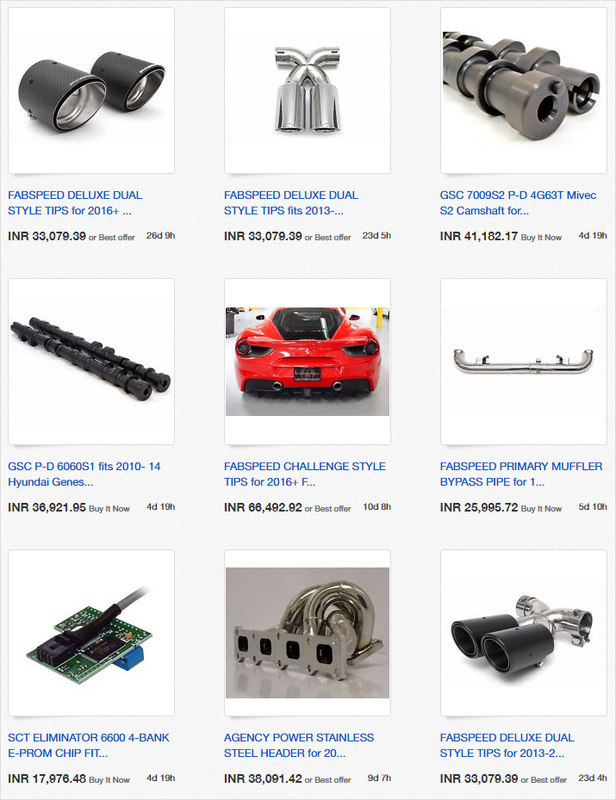 The company is based in Philippines, they have been growing their fulcrum of automotive spare parts business by solving the problem of spare parts availability across the region. We were required to plan the purchases in advance to meet the demand on time. With the manual system of managing inventory it was almost impossible to get the right status of inventory levels. “Orderhive offered us a complete set of inventory management, purchasing and fulfillment capabilities that helps us to make the right purchase decision. Due to Orderhive we optimized on our inventory level.